We can define a patio as a paved outdoor space that adjoins a house. The patio can either be attached or detached to your structure. some patios have a roof or pergola over them to offer protection to the surface. Most homeowners find the process of resurfacing an already existing patio to be the best way to transform their backyard. This is ideal as long as your patio is still in a fairly good condition. This means that space does not have so much large or uneven cracks. 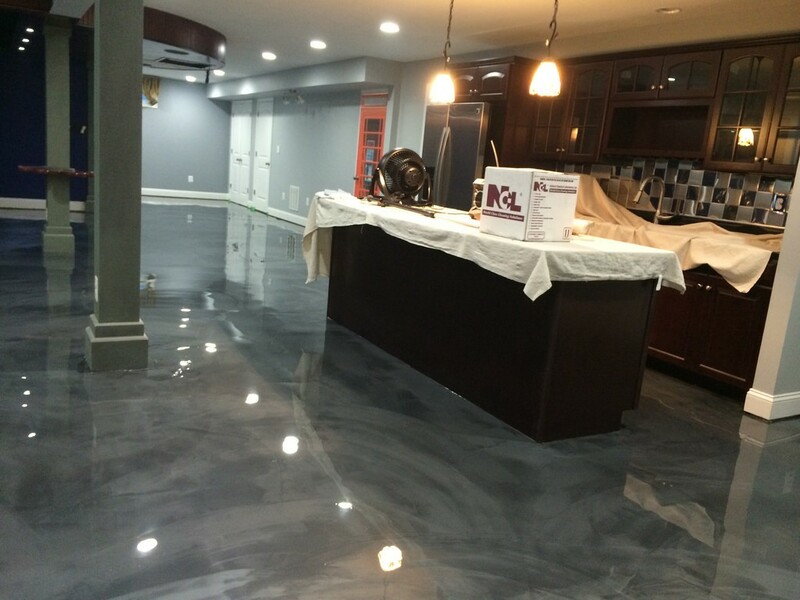 All you can do is just lay a concrete overlay on the surface and it will be as good as new. Patio resurfacing is one of the best ways to add value to your home. The overlay typically comprises a cementitious material that you can either spread over or spray over the existing patio surface. You can apply the patio resurfacing in various thickness so as to create a smooth and new surface on your old patio. This will give your surface a new look and make it stand out from what is available in your neighborhoods. There is a broad range of decorative options that you can apply on the complete patio resurfacing. This will give it the desired texture and color that blends quite well with the overall appearance of your home. It will also provide the elements of slip resistance to your new patio. The implication is that it will be safer for human and pet movement. Some of the patio resurfacing systems are adaptive for stenciling and stamping. Therefore, you can achieve the look of stone or texture without having to replace or remove any section of the patio. This means that you are going to get high-quality results at an affordable price. Someone may think that you have replaced the whole patio when all you did was just refacing. The other advantage of patio resurfacing is that it will become resistant to damages from pool chemicals, and salt. The water that you place in your pull can have so many chemical substances. Adding a new coat will add a protective layer to your surface and make it last longer. The coat will also protect the surface from free thaw conditions and UV exposure. Most of the systems are also quick drying and this can improve your deck within a very minimal period of time. As said earlier, patios are outdoor spaces in the home. Therefore, it is exposed to harsh weather conditions like extreme cold or heat. Patio resurfacing will make sure that the surface is highly protected from any form of damage. It is advisable to consult a reliable contractor like http://www.customconcreteorlando.com in order to determine whether you can resurface your patio. You may think that your space is a candidate for resurfacing when you actually need to install a new surface. Adding a new coat to a very old space is actually a waste of time. The contractor will explain to you whether you can easily cover or repair the patio. The most important thing is to get value for the money that you are investing in the project. It is a wise move to go for the best options that will enhance the value of your home. There are some qualities that you need to look at the patio resurfacing professional of your choice. You can get recommendations from your friends and family who you desire the look of their home. Go through their portfolio to see whether you really love the kind of work they produce. You also need to talk to existing clients to determine the level of customer service that the patio resurfacing contractor offers. You need to get patio resurfacing contractors who will offer the best services at the most cost-effective price.